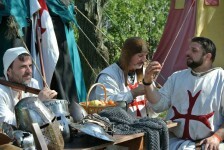 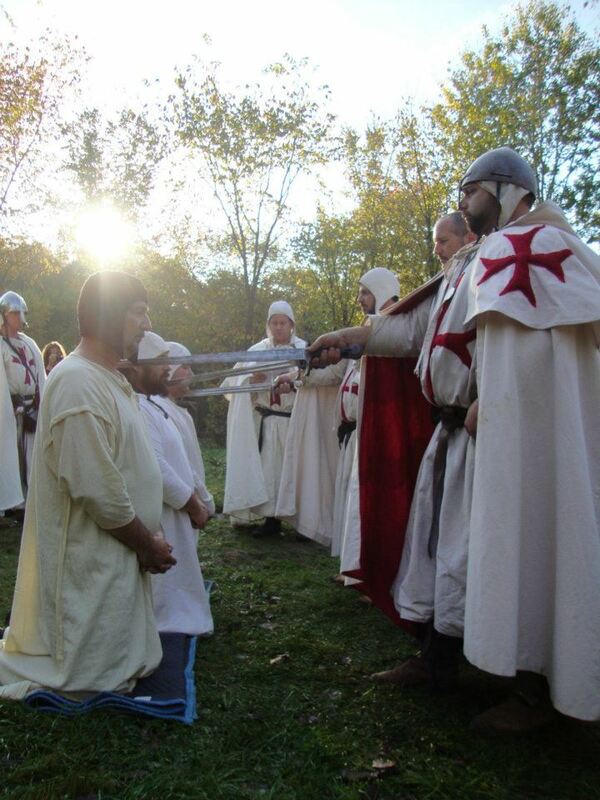 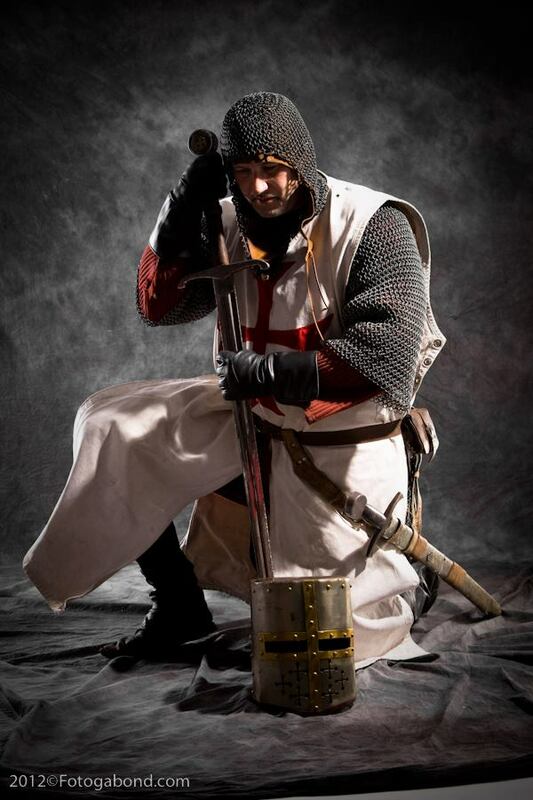 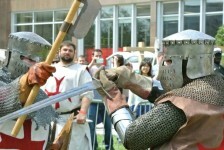 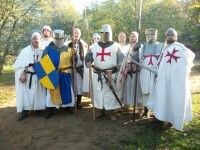 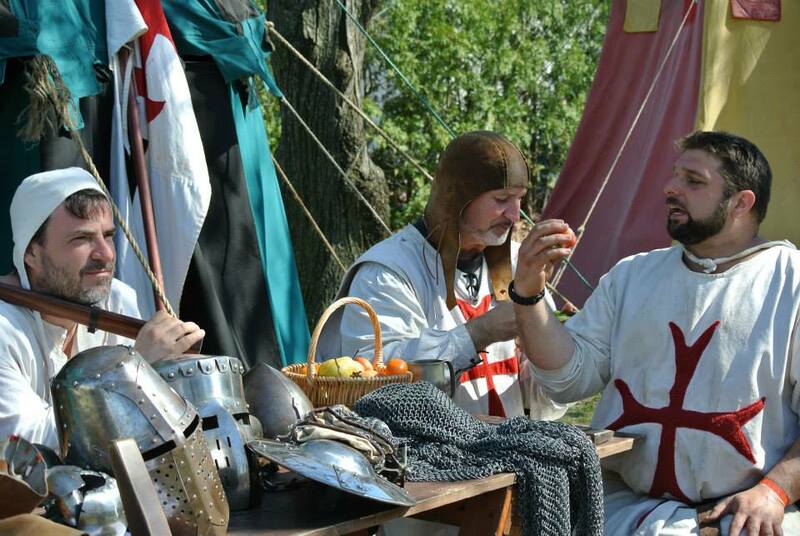 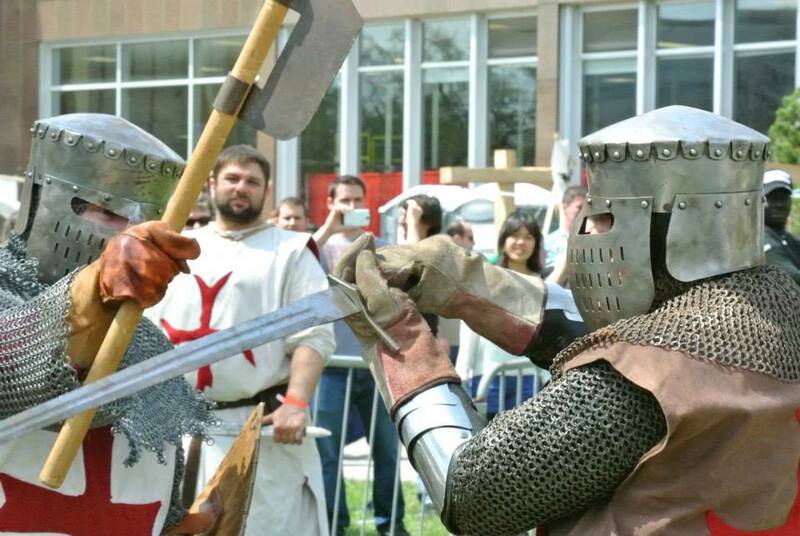 13th century reenactement group fighting with real blade, chain mail armor mesh and helmet . The camp OTQis a group of pilgrims on their way to Jerusalem, accompanied by a faction of Templar . 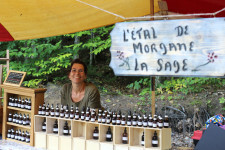 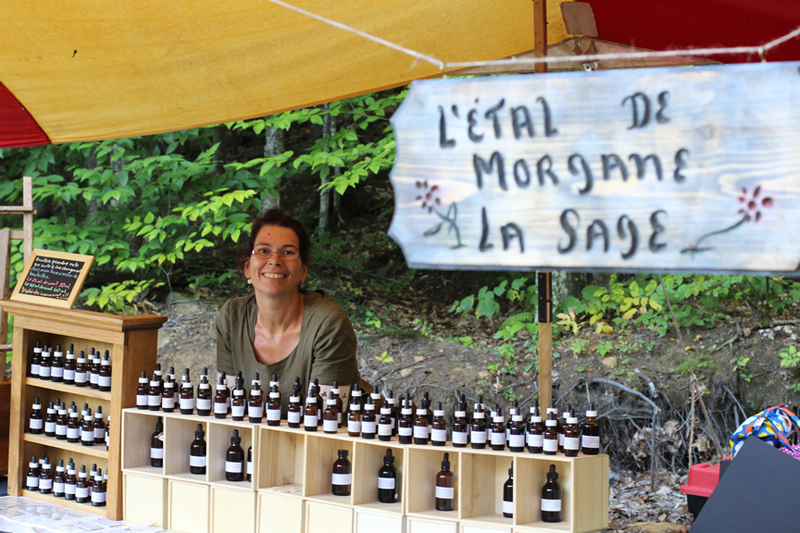 Services Workshops on weapons (come train with us ) and herbal workshop .